I started this blog, mainly to share what I love doing – baking and cooking, and tinkering around in the kitchen trying to figure things out. Baking and cooking are easy – but easier if you have someone to teach you. 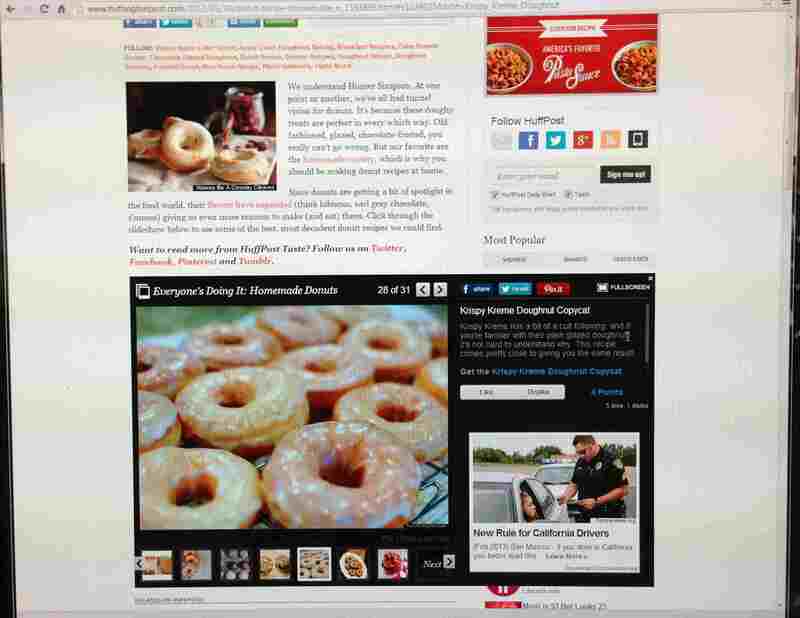 So I decided to show how I do things in my kitchen (in a step-by-step format), in the hope that I could make it easy for you too! 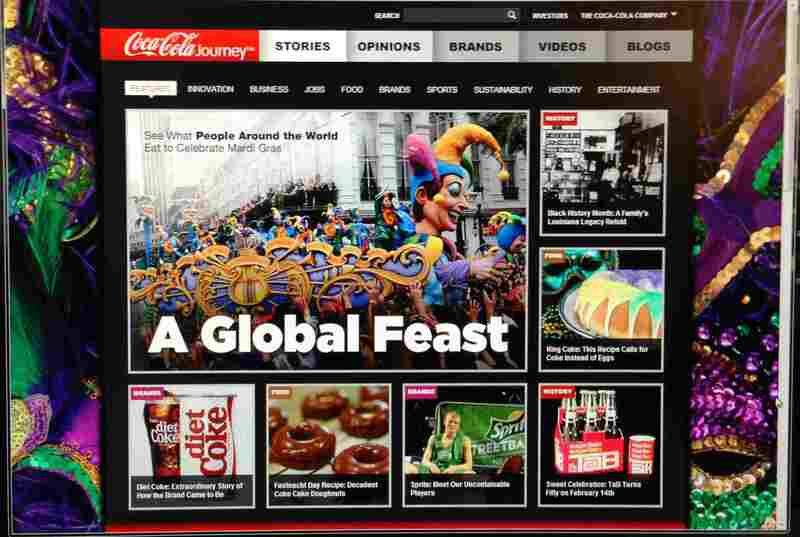 Chocolate Coke Cake Donuts – Featured by Coca-Cola, in an article celebrating Fastnacht Day by writer Laura Randall. 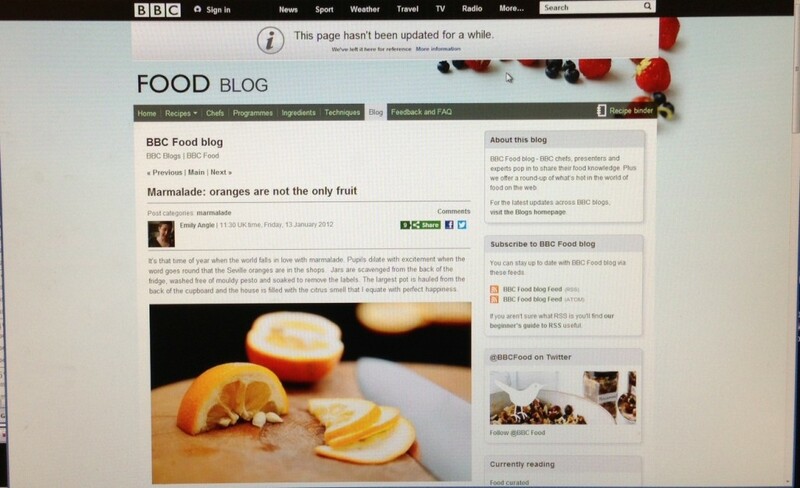 Sweet Orange Marmalade - Featured by the BBC on their Food Blog article “Marmalade: oranges are not the only fruit“. 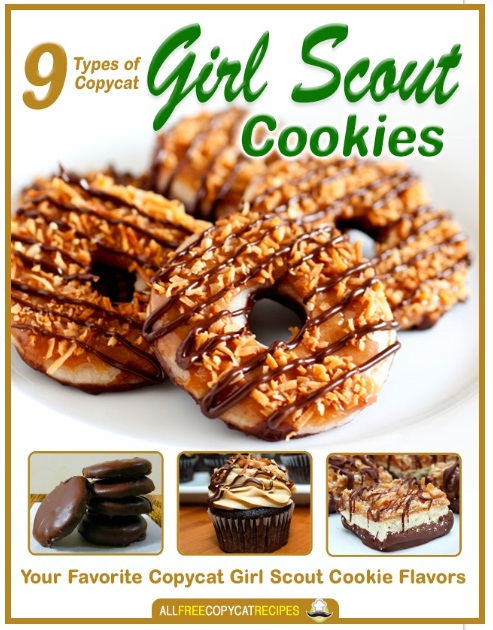 Girl Scout Cookie copy cat: Samoa (or Caramel DeLite) Bars – Featured by AllFreeCopyCatRecipes.com in their new Girl Scout Cookie eBook available for free download. 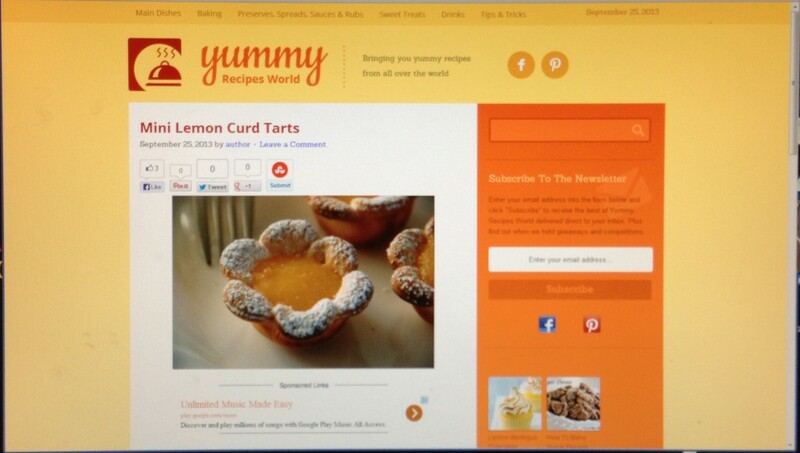 Flower Shaped Mini Lemon Curd Tarts – Featured by Yummy Recipes World in their “sweet treat” category. 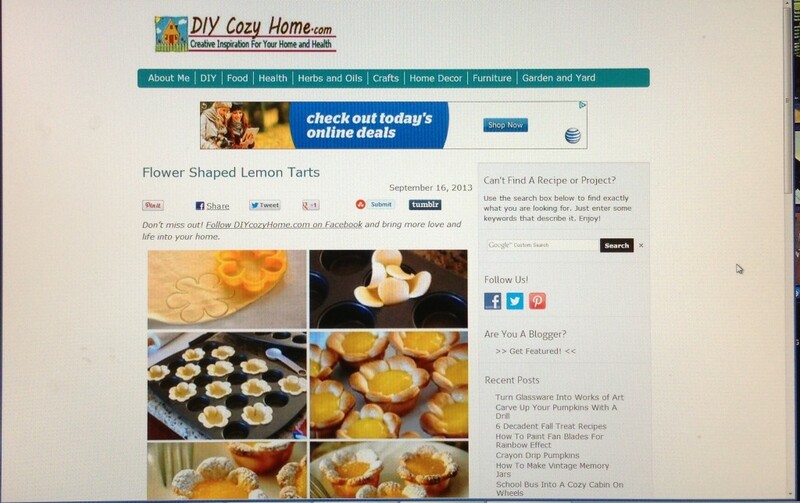 Flower Shaped Mini Lemon Curd Tarts - Featured by DIY Cozy Home. 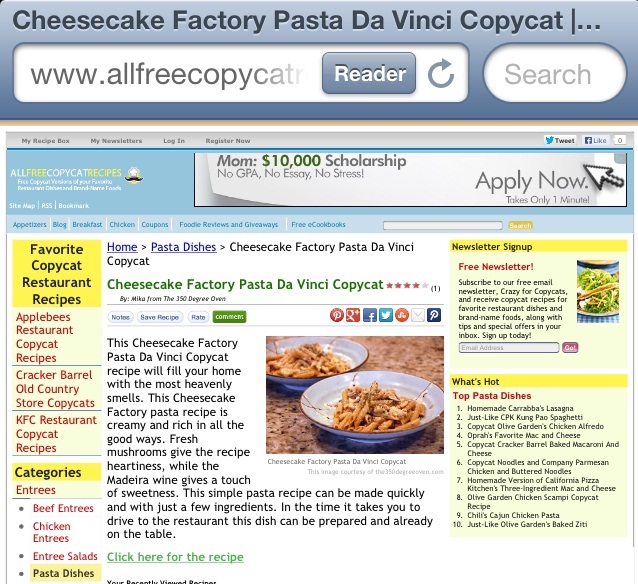 Cheesecake Factory Pasta Da Vinci Copycat Recipe - Featured by AllFreeCopyCatRecipes in their pasta category. 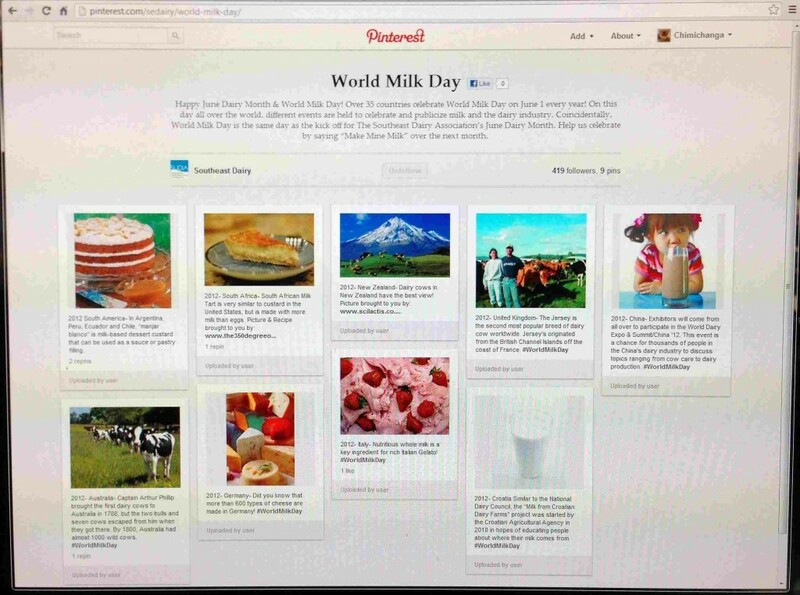 South African Milk Tart – Featured by the Southeast Dairy Association’s Pinterest feature on World Milk Day. Awkward Panda Shaped Cookies – I made these while my brother-in-law Ted (with Wong Fu Productions) was in San Diego for Comic-con last year promoting their incredibly cute Awkward Animals line of stuffed animals. Check out their online store to see the Awkward Animals that inspired these cookies! 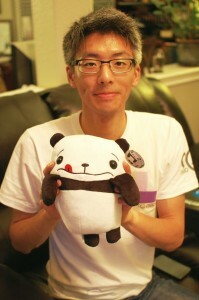 Here's Ted (from Wong Fu Productions) holding the Awkward Panda that inspired these cookies!